Codefixer has produced oustanding returns on investment for clients through Google AdWords, outperforming many of the top agencies in NI. Need to get to the top of Google quickly & for all your keywords? Pay Per Click and in particular Google AdWords lets you pay to be listed at the top of the search engines. We can get you in front of people searching for your product or service. The screenshot shows where your Ads can appear. 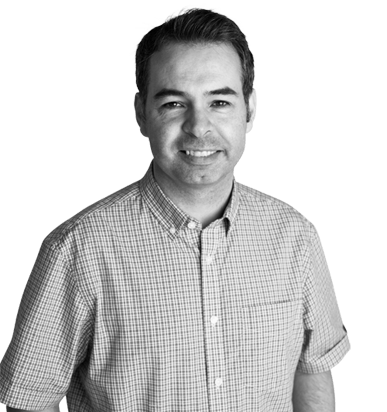 Michael Wall one of Ireland’s longest serving SEO and Pay Per Click specialists runs the AdWords campaigns, and has extensive experience working on Google Shopping and lead generation campaigns. For new campaigns we’ve Google AdWords vouchers worth £75 to give away. What’s the best thing about PPC? Unlike SEO, with PPC you can get straight to the top of Google in no time at all, and everything such as the cost per click, the amount you spend, the number of conversions are all recorded. We believe PPC should be at least considered as part of any online marketing strategy, and that used in tandem with SEO can provide a very healthy return on investment. If you already have a Pay Per Click account we can offer you a free audit that will return a list of action points that will help improve your campaign. We see many AdWords campaigns that are poorly setup and maintained, even successful ones that could do better. We also offer 1-1 custom or small group Google AdWords training. The training is extremely helpful for businesses that wish to manage their own campaigns or for those that wish to have an understanding of what their AdWords management teams are actually doing. We’ve taken over campaigns run by Yell and other agencies and consistently performed well against them. One recent Yell customer we worked with was able to make a £10,000+ saving with a couple of days work and still increase calls and leads. We can get you more clicks with less spend and cheaper conversion costs. We have consistently done this for the numerous accounts that we have taken over from other agencies.